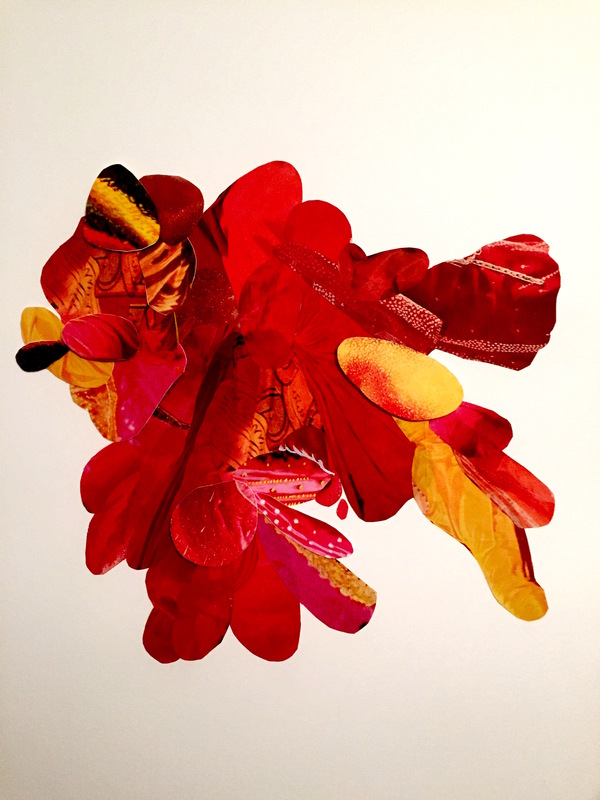 As part of its City Gallery Program, Dallas City Performance Hall presents Ultra Baroque, an exhibition of mixed media on Arches paper by Sara Cardona. Using the analog process of cut-and-paste collage, Sara Cardona’s works on paper are a nod to the tradition of assemblage and the editing process of film. The amorphous forms created from this process are informed by a film-noir aesthetic in which tension and beauty intertwine in a suggestion of cinematic motion. A nostalgic sensibility emerges that is both alluring and disarming at the same time, paying homage to both the presence of the human body and its absence as well. These forms become organisms that represent the detritus of human movement across space and time, evolving and devolving into baroque and poetic forms. Sara Cardona was born in Mexico City. She lives and works in Dallas, TX and received her MFA from the Tyler School of Art in Philadelphia. 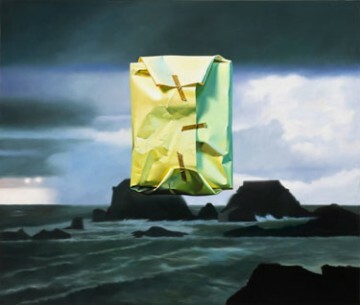 She is also a graduate of the Skowhegan School of Painting and Sculpture residency program in Maine. Cardona is a past recipient of the Dallas Museum of Art Kimbrough Award and a Rockefeller-Fideicomiso Grant in Mexico City. Her work has been included in exhibitions at the Dallas Center for Contemporary Art, The Jones Center in Austin, Gescheidle Gallery in Chicago, The Latino Cultural Center in Dallas and abroad. Sara Cardona currently teaches Humanities at Richland College in Dallas and is a PhD candidate in the Aesthetic Studies Program at the University of Texas at Dallas, recently completing a research internship at the Amon Carter Museum through support from the Center for Interdisciplinary Studies at UTD.